1. 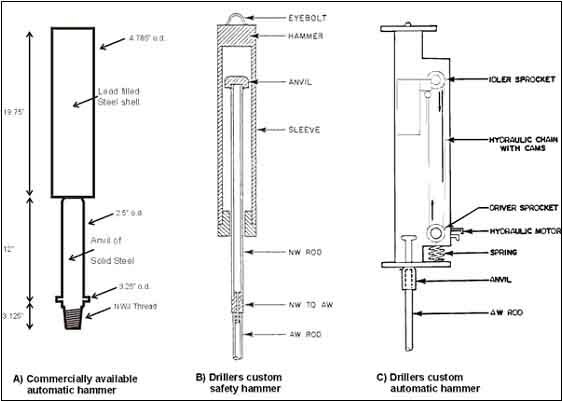 1 This test method describes the procedure, generally known as the Standard Penetration Test (SPT), for driving a splitbarrel sampler to obtain a representative disturbed soil sample for identification purposes, and measure the resistance of the soil to penetration of the sampler. 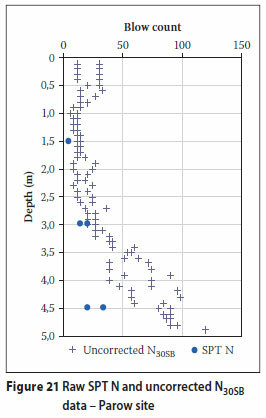 The Standard Penetration Test is an insitu test that is useful in site exploration and foundation design. It produces an Nvalue, which represents the number of blows of a standardized sampler driven into the soil a standardized distance.